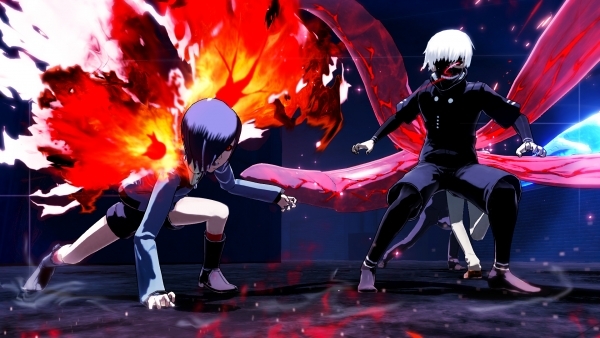 Tokyo Ghoul survival action game adds PC version for the west. Tokyo Ghoul: re Call to Exist, which was announced for PlayStation 4 in Japan in June, is coming to the Americas and Europe for PlayStation 4 and PC, publisher Bandai Namco announced. A release date was not announced. Bandai Namco Entertainment, along with [One Piece: Romance Dawn and Assassination Classroom 3DS developer] Three Rings, has announced Tokyo Ghoul: re Call to Exist, the first video game based off the popular dark fantasy manga series to come to the west. Tokyo Ghoul: re Call to Exist will feature fast-paced multi online co-op play in which the goal is to survive. Fans can enter the war against Ghouls and Investigators on either side when Tokyo Ghoul: re Call to Exist comes to … PlayStation 4 computer entertainment system and PCs via Steam. Watch the teaser trailer below. View a new set of screenshots at the gallery. Update 07/09/18 at 2:15 a.m.: Added a blurb from Bandai Namco Asia, which reveals studio Three Rings as the developer, and a new set of screenshots.